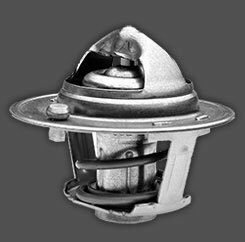 Gates designs and manufactures some of today's highest performing automotive and heavy-duty thermostats. Our product line covers all domestic and import thermostat designs. By employing a combination of a patented No or Low Leak Weir technology, Gates delivers a robust product that improves performance while extending engine life.